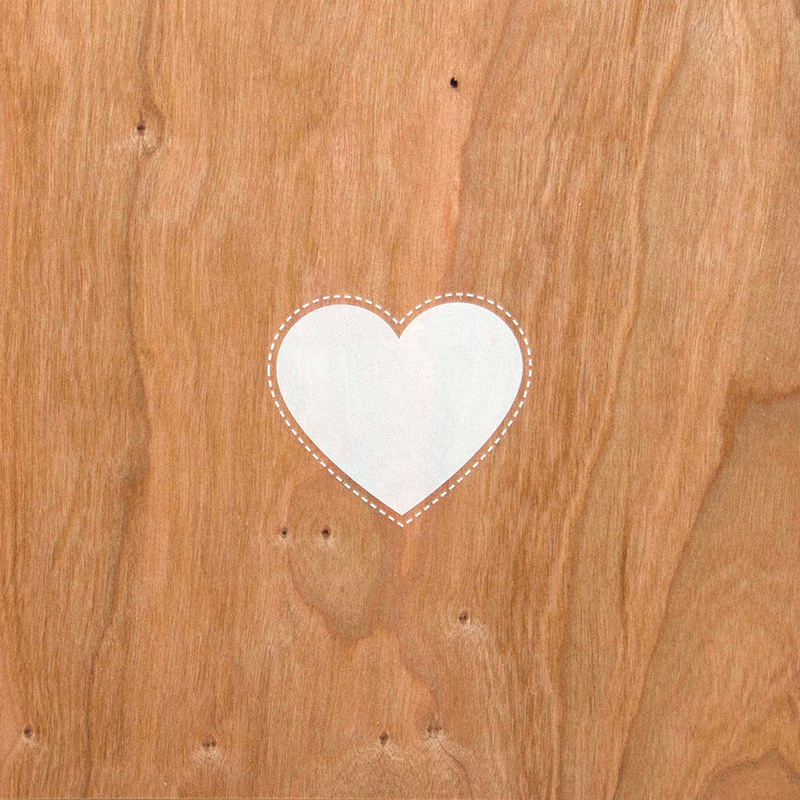 We love February and all of the beautiful inspiration that is made from projects that are heart based. All you need is a little heart and some time. 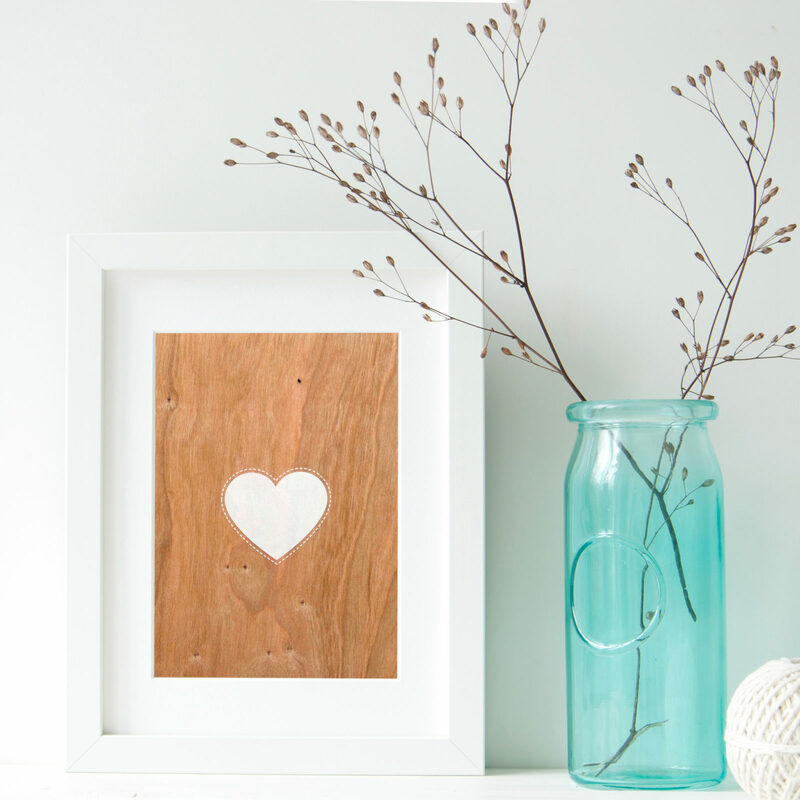 We created this Cherry Wood Heart art using a sheet of Real Cherry Wood Paper and a white heart transfer image. We framed the artwork and love how simple and classic this piece of home decor turned out. 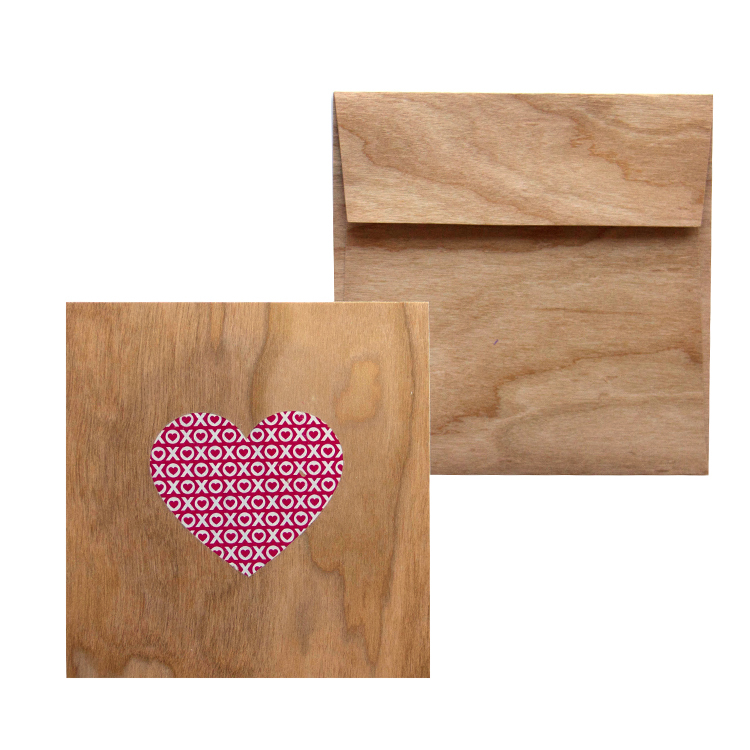 Supplies: Real Cherry Wood Paper, Transfer rub on Heart images, scissors and a frame. 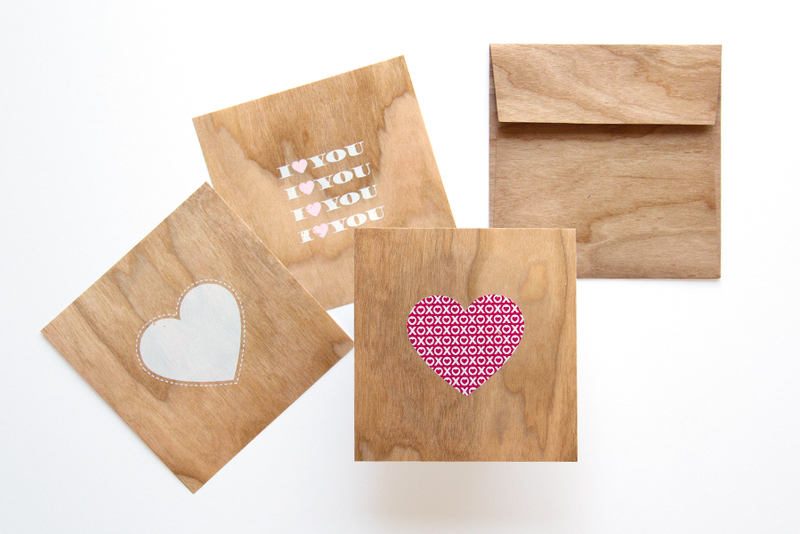 Using the same technique we created a few simple wood valentines using heart transfer images and our Real Cherry Wood Paper. 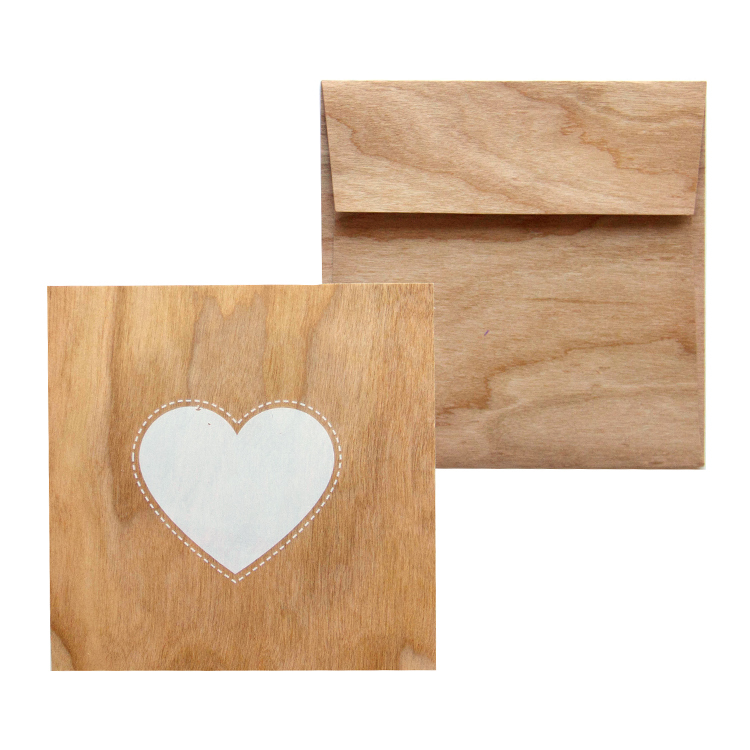 We trimmed these heart cards down to fit into our 5″ x 5″ Cherry Wood Envelopes which are sold in packs of 5. 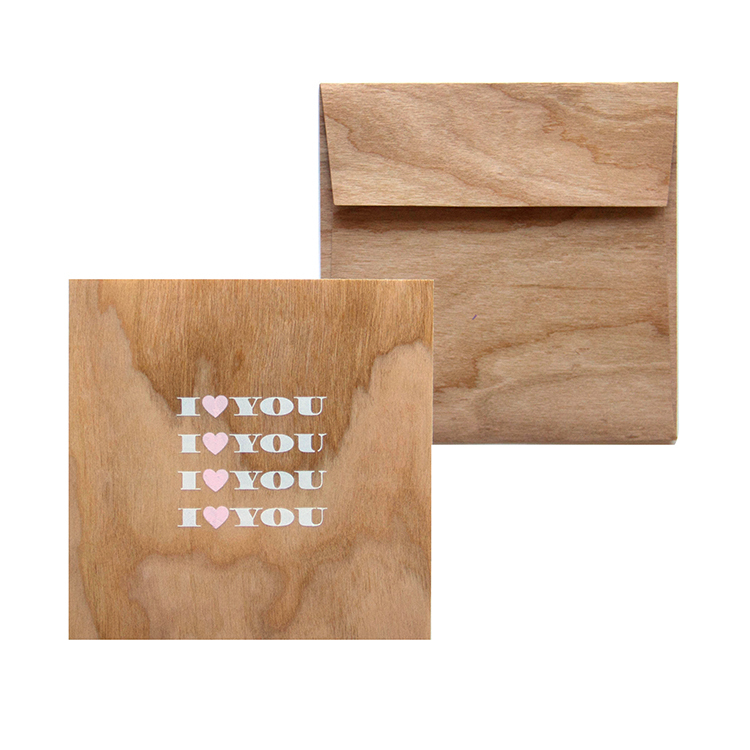 This entry was posted in Card Making, DIY Projects, Home Decor, Stationery & Envelopes. Bookmark the permalink.